Welcome to the Windows & Doors group of SmartGuy.com. Feel free to interact with other professionals from across the world. You can find professionals, find deals on services, find professionals who might barter, or simple post questions, comments, or suggestions. A windows and doors professional can assist in the selecting, hanging and proper installation of a door or window. 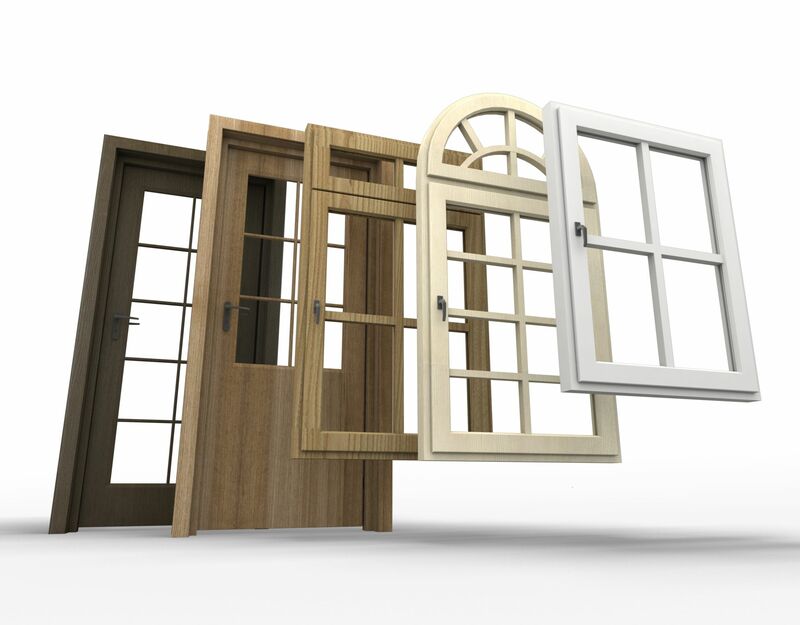 There are many types of doors and windows available, that vary in size, material, style and of course price. While modern windows are usually glazed or covered in some other transparent or translucent material, doors normally consist of one or two solid panels, with or without windows, that swing using hinges horizontally.